How do I log in as a student? Click the "Log in" button at the top of the homepage. Select the "Log in as a student" option. You have three options: log in with Google, log in with Edmodo, or log in with Edpuzzle by entering your username and password. Choose whichever options suits you best, enter the required information and you’re all set! Note: If your teacher uses Google Classroom, then you'll need to log in with the "Log in with Google" button and using the same email as your Google Classroom account. 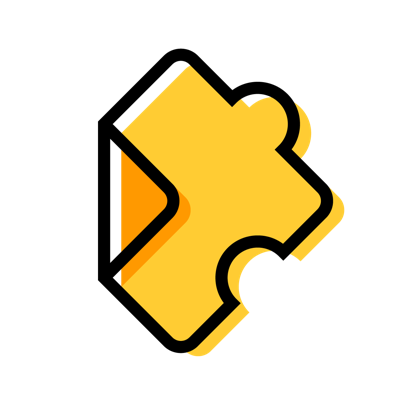 You might also be interested in our article on how to create an Edpuzzle account as a student.